We take a trip to the Taman Prasasti cemetery in Jakarta, where Sir Thomas Stamford Raffles’ wife, along with many other famous or well-known historical figures, are laid to rest. This interesting outdoor museum houses the remains of the old cemetery built by the Dutch colonial government in 1795. 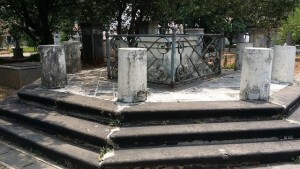 The graveyards at the New Dutch Church, the inner city Portuguese Church, and the Sion Church were filling up rapidly, most likely due to yet another epidemic – and a new one was needed urgently. The 5.9-hectare “resting place for noble Dutchmen“, a public cemetery, was established years before better-known ones in other countries; for instance, Père Lachaise, 1803 in Paris. 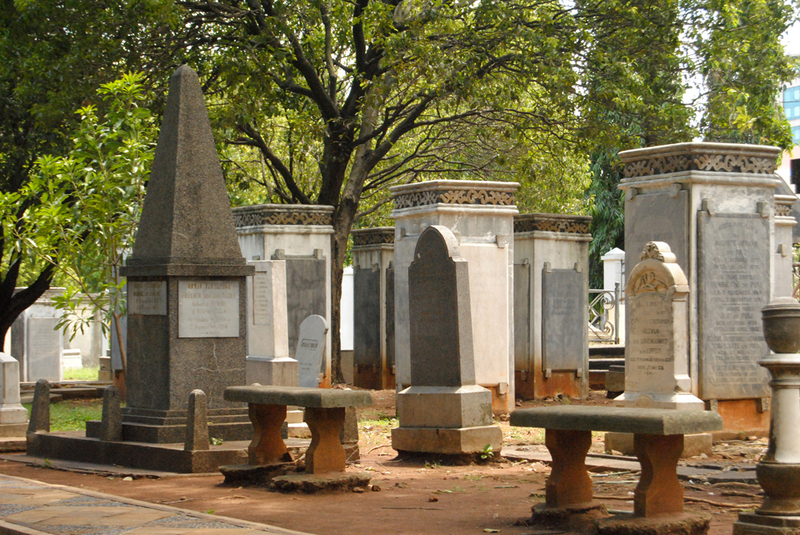 This cemetery in Jakarta is located on the aptly named Kerkhoflaan (Graveyard Avenue), now Jl. Tanah Abang 1. Of the original size, 1.3 hectares remain. In 1975, the largest part was used for the construction of the Central Jakarta Mayoralty offices; a fairly common procedure in Jakarta, it would seem, as the South Jakarta Mayoralty has also built its offices on a graveyard. Nowadays, only 1,372 headstones and monuments remain of the original number of more than 4,000. Apart from looking at the historical stones, a walk in the park is most enjoyable. Trees provide shade and ensure that the stroll among the stones is pleasant and refreshing – walking among the memories of the deceased does indeed make one feel alive and well! Among those who were buried here are Olivia Mariamne Raffles, the first wife of Thomas Stamford Raffles; the British Lieutenant-General of Java and its dependencies from 1811 to 1816; and Raffles’ good friend, John Casper Leyden. 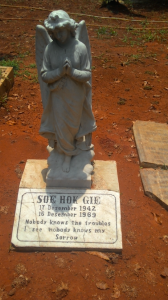 Other prominent figures include Soe Hok Gie, an Indonesian activist, and a number of generals and artists from the colonial era. It’s fascinating to observe these monuments in the context of the changing selective recollection of history. For instance, a replica of the commemorative tablet for Pieter Erberveld – accused, convicted, hanged, drawn-and-quartered, and decapitated for plotting a rebellion in 1722 – can also be found in the cemetery. Atop the wall, his skull is impaled on a spike accompanied by a tablet with a grim warning to other potential traitors – something which certainly would not be displayed if not for the anti-colonial tie-in. After Indonesia gained its independence, Pieter Erberveld was rehabilitated and upgraded to the status of ‘national freedom fighter’. The truth is more likely that – because of his dispute with the VOC rulers after they confiscated his land (probably illegally for personal gain) – he had become a mega nuisance. And so they got rid of him in an excessively heavy-handed way. Don’t forget that then, anyone not directly employed by the Company was viewed with suspicion and relegated to the lowest rung of the social ladder, and Pieter, though wealthy, was not a member of the club. Olivia Mariamne Raffles, born Devenish, is certainly a noble (although not Dutch) occupant of the cemetery – or rather, was a noble occupant, as her original plot is now located under the offices of the mayor of Central Jakarta. 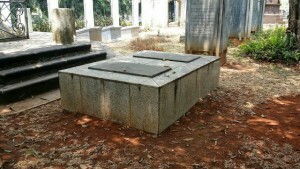 Her vault was, however, moved to the park after her remains were taken to a mass grave in Tanah Kusir cemetery. Her husband, Lieutenant-Governor Raffles, made quite a name for himself. 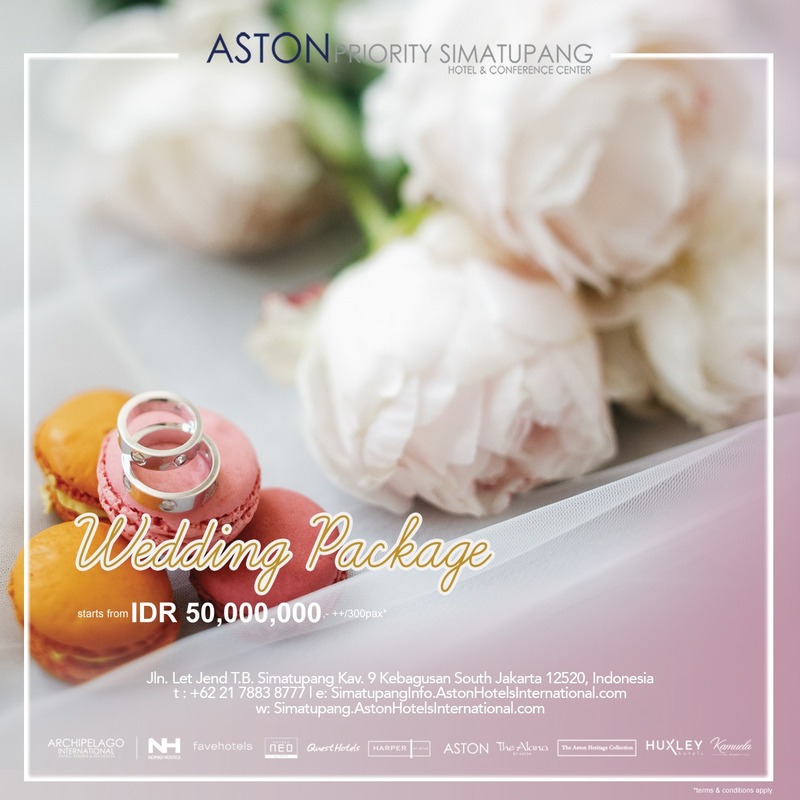 During the five years of his stewardship of Java, he not only changed a large number of aspects of daily life – driving on the left being one – but also abolished slave trading (not slavery itself however, as he himself had a slave he took with him on his return to England). When he met Olivia in the offices of the East India Company in London, he was a lowly clerk on a salary of £70 a year. Six days after marrying Olivia in 1805, he was appointed Assistant Secretary to the new Governor of Penang on a salary of £1,500. This spectacular ascent gave rise to rumours: Olivia, it was said, was the mistress of Raffles’ superior, William Ramsey, and in return for taking her off his hands by marrying her, Raffles was rewarded with a raise and the post in Penang. Fact or fiction, biographers make it clear that Raffles adored his first wife. And Olivia, as the Lady Governess of Java, was ever-present by his side at official occasions and gave much grace and dignity to the office. She hosted social receptions and parties for people from all walks of life, and was never known to reject even the common man on the street – a far cry from the previous high-society-centric administration. She, however, strongly objected to chewing betel nut or smoking, a very common habit among ladies of the highest circles, and she ordered all paraphernalia of betel-chewing to be banished from the palace at Buitenzorg, present day Bogor. affles, in the Botanical Gardens in Bogor. John Casper Leyden, friend and mentor of Raffles, is best known for his translation into English of Sulalatus Salatin (Genealogy of Kings), more popularly known as the Malay Annals. They had met in Penang and immediately got on well. Leyden was the catalyst to Raffles’ later scholarly pursuits of the history, culture and politics of the Malay world, and especially of Java. The activist Soe Hok Gie had opposed the dictatorships of both Sukarno and Suharto. He was a lecturer in sociology at the University of Indonesia and died because of the inhalation of poisonous gas hiking on Mount Semeru. Taman Prasasti is likely under-budgeted and also rather neglected. Statues have been damaged, but luckily the broken-off pieces have been kept on or near their pedestal. The history of Jakarta would become more vivid if the stones were arranged by specific periods, says Nirwono Joga, the writer of Museum Taman Prasasti: Metamorfosis Kerkhof Laan Menjadi Museum (Park of Memorial Stones: The Metamorphosis from Kerkhoflaan to Museum). And according to the brochure one receives at the entrance, this is being planned, together with a general drive to make the park more attractive.